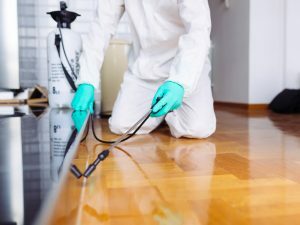 Things Pest Controllers Want To Tell Their Clients! Want to know the difference between a ute canopy and a service body? 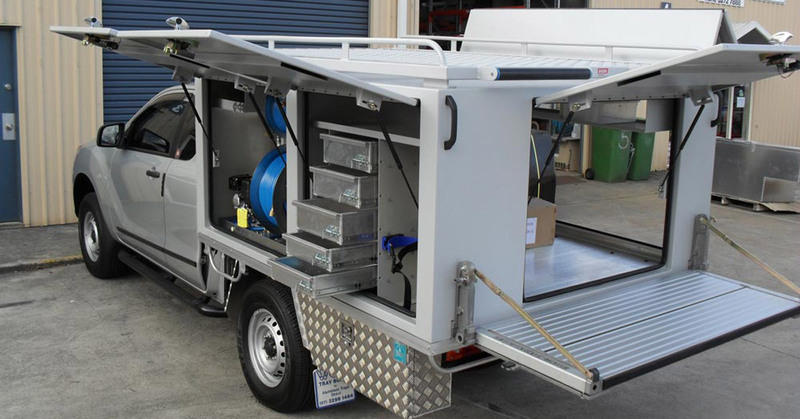 The terms ‘ute canopy’ and ‘service body’ are often used interchangeably by many manufacturers and refer to the storage modules added to a ute trayback, designed to optimise the organisation of your gear. 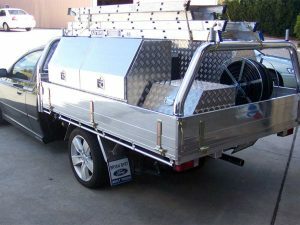 A ute canopy or service body comes in a huge range of variations, and many manufacturers will put together custom designs for specific trades, and particular functions. 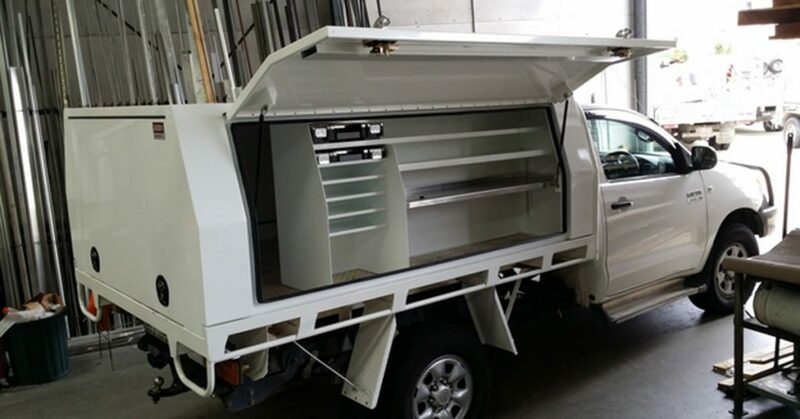 Traditionally, tradies and canopy manufacturers would use the term ‘service body’ to describe these vehicle storage units, as the modules designed to house a tradesperson’s equipment also assist them to carry out a service. ‘Ute canopy’ is often thrown about to describe vehicle storage modules for both business and recreational purposes. But essentially, both terms refer to the same thing: a storage area mounted onto your ute trayback, designed to organise and secure your stuff. Here at Austates, however, we differentiate the two by the way they’re put together. In our opinion, the difference between a ute canopy and a service body has more to do with how the module is fabricated than the final product. A canopy is a fully enclosed unit that can have the necessary internal fitout to function as a service body. A canopy can be made to fit onto an existing trayback, or can be built as an integrated body and include underbody boxes, customised wheel arches, and/or underbody drawers. A service body is usually designed to be modular, with storage boxes on each side which contain appropriate internal fitouts and an open centre area between the boxes. This centre area can be covered with a hard lid (either hinged or fixed), and it may have a rear door fitted also. The centre area can also be covered with a roller shutter. A service body, generally speaking, has more lockable compartments than a canopy, and these additional compartments improve security. So why add a ute canopy or service body to your vehicle? There are plenty of reasons tradies, keen off-roaders and campers choose to deck out their utes with these storage solutions. It will protect your valuable gear from getting nicked, and likewise, safeguard the general public from accessing any dangerous equipment or chemicals you may carry in your vehicle for work. It provides your tools and machinery with shelter from the elements, lengthening the lifespan of your equipment and preventing rust, corrosion, water damage and the buildup of dust and dirt. It helps you work more efficiently by organising your tools so you can retrieve the items you need quicker, without having to dig around. 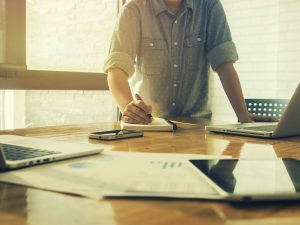 It adds a more professional appearance to your business as a tradesperson. It can be transformed into a moving advertisement for your services with the addition of decals and a slick paint job. It can be customised to suit your specific needs and specialised equipment so that everything fits snugly and the space on your ute tray bed is used efficiently. 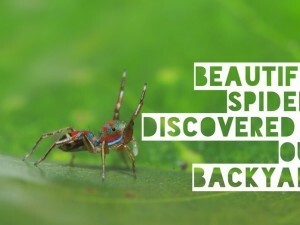 So which utes regularly undergo a canopy transformation? However, custom ute canopies can be created for pretty much any type of ute trayback. 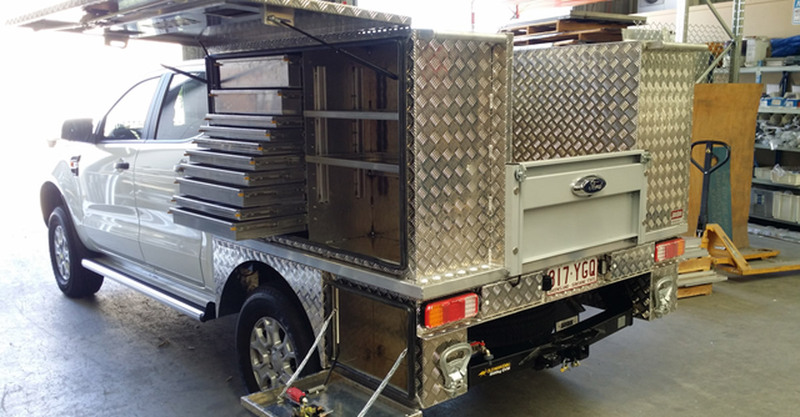 So it’s worth contacting a service body manufacturer such as Austates, who specialise in customised Ausbox designs, to inquire about a personalised canopy for your vehicle. Upgrade your ute for better security and enhanced convenience today! Is Your Pest Control Business Following the Codes of Practice for Termite Management?